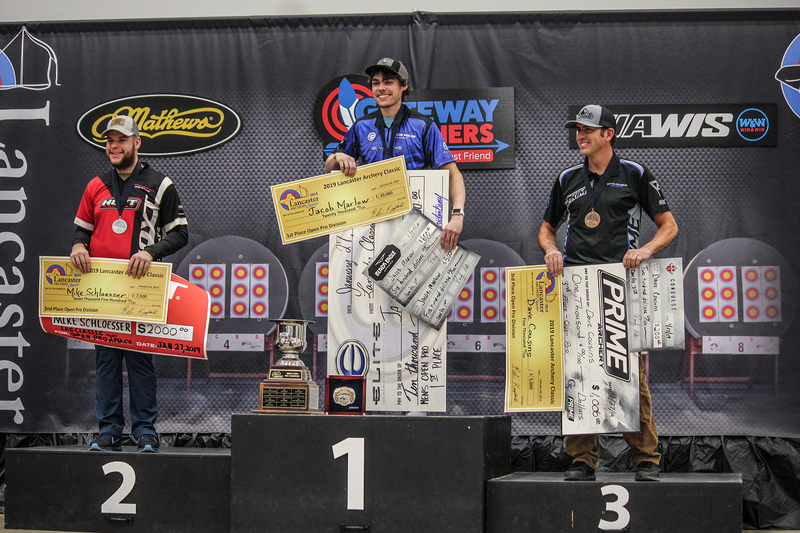 Winner’s Choice Custom Bowstring shooters Jacob Marlow and Mike Schloesser reigned victorious over the weekend at the Lancaster Classic, finishing first and second, respectfully. 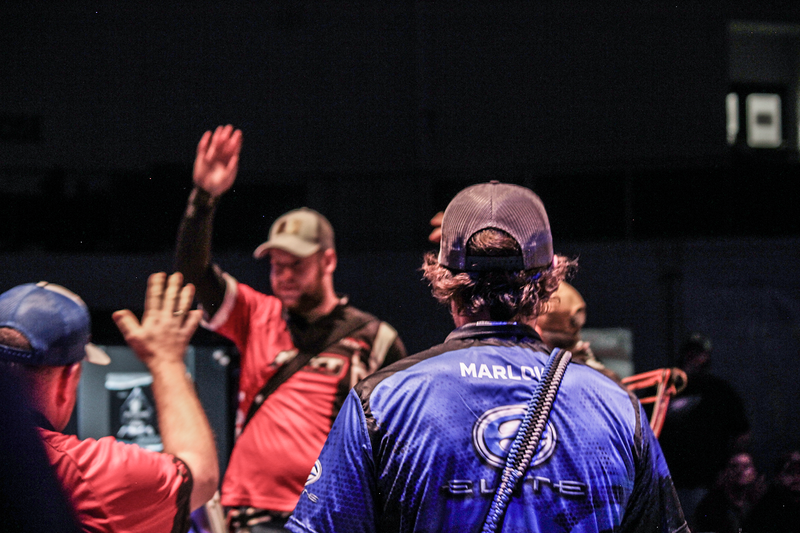 Marlow and Schloesser, two of the world’s top indoor archers, finished qualifications Friday in top spots, headed into eliminations Saturday. Seeded first, Schloesser faced Marlow in the gold medal match, after Marlow successfully defeated Chris Hacker and Dave Cousins in the matches prior. The duo exchanged arrows in a tied score after the final end forcing extra arrows. Schloesser, shooting first, shot a 10, to Marlow’s 11 for the win. 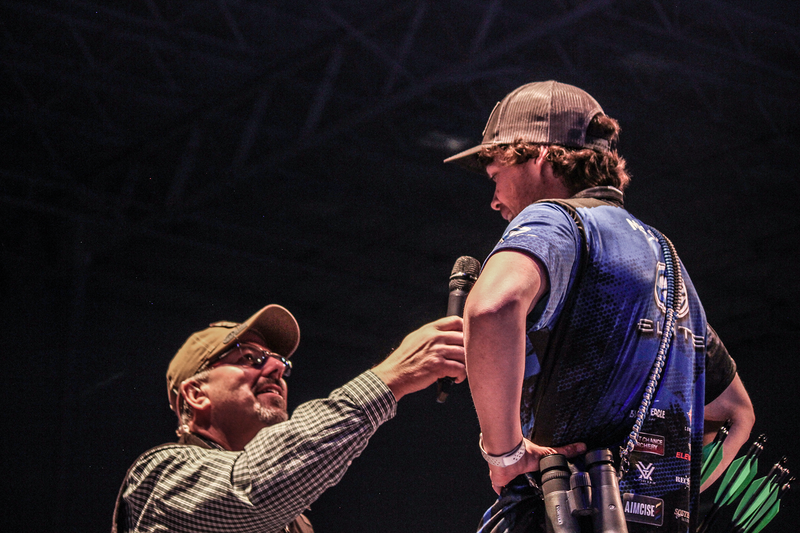 Marlow and Schloesser will head to The Vegas Shoot in two weeks.